Not a single person I know who struggles with food or weight worries has not uttered the phrase, I feel fat. And all seem to (including myself back in the bad old days) fear weight gain. And lots of you have heard that Fat is not a Feeling but a code word for ” I am uncomfortable” or ” I am not okay”. Today’s video ( I have many posts and videos about decoding ones particular code language ) is not about what I feel fat means. It is about the internalized fat bias we learned a LONNNGGG time ago. I know that you don’t mean to hurt other people when you say you feel fat around others, but it does. You might believe that it’s okay for others to have their own diverse body type, except for you. And that the world wouldn’t end if you gained weight, but you are afraid that it might make you unloveable so understandably hope weight gain won’t happen anyway. This is not a calling out. 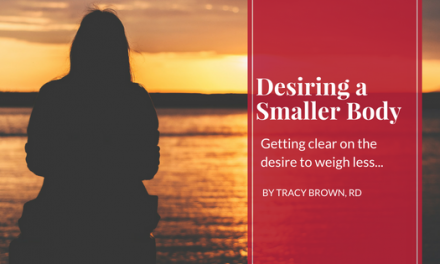 This is an invitation to look at fear of weight gain for what it is. As a way we have been separated from each other. If we are busy thinking there are worse or better bodies, we don’t have time to do better things. It’s not your fault; it’s conditioning and protection. But I, and you, are learning that there is so much more to give and be and none of it has to do with your bodysize. The problem is you can’t just talk about your weight gain fears to anyone (unless they know what they are doing/saying) without getting “advice” to just eat less/ move more. Or don’t worry about it. 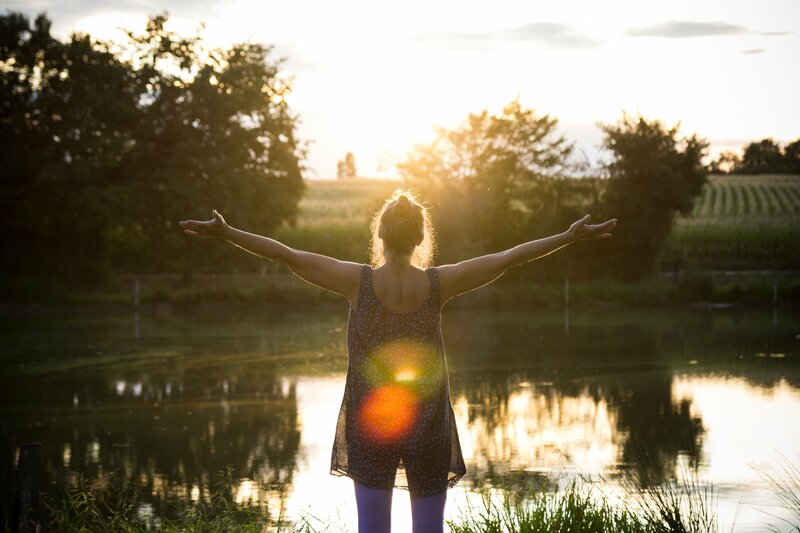 I love you and want you to know you can hold space for your fear about what it means for you to be okay with your body AND realize it does matter what you say about fearing weight gain around others. 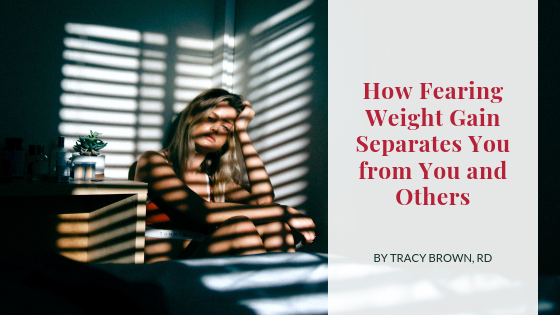 No shaming or blaming here… let’s look at this not just from the individual space but from how we hurt ourselves when we are not aware of how weight fears might impact others.